The Final Conflict . . . Cooking That Looks Inspired . . . But It’s Not! Some days, it seems I need more room on top of my stove than I actually have in order to fix dinner. With all the fresh vegetables appearing in the Springtime market, I’ve solved one problem – finding room to prepare the vegetables! 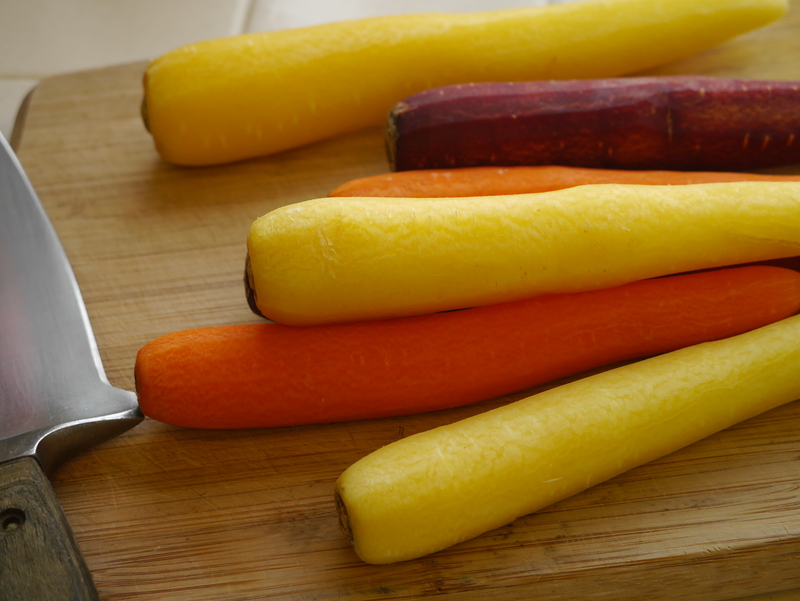 Aside from fixing the family raw carrot sticks every night, I have started roasting vegetables! I’ve discovered that just about any vegetable can be cut down to size, oiled, seasoned and roasted in the oven at 350 degrees for about 20 minutes. I use a rimmed, baking sheet lined with parchment paper (less clean up!). I cut down my vegetables to chunky, relatively equal size and toss them in some olive oil, sometimes a spritz of lemon juice, salt, pepper and any other herb or spice I have in the cupboard. If you want to add a very mild cheesy taste without the calories, a few tablespoons of nutritional yeast add vitamins and no fat. Bake until just tender and serve. If you want to add potatoes to the mix, cut into chunks and parboil to almost done and mix in with the rest. Fresh mushroom caps are good, too. There, you now have both the starch and vegetable taken care of for the meal leaving you time to concentrate on the protein. 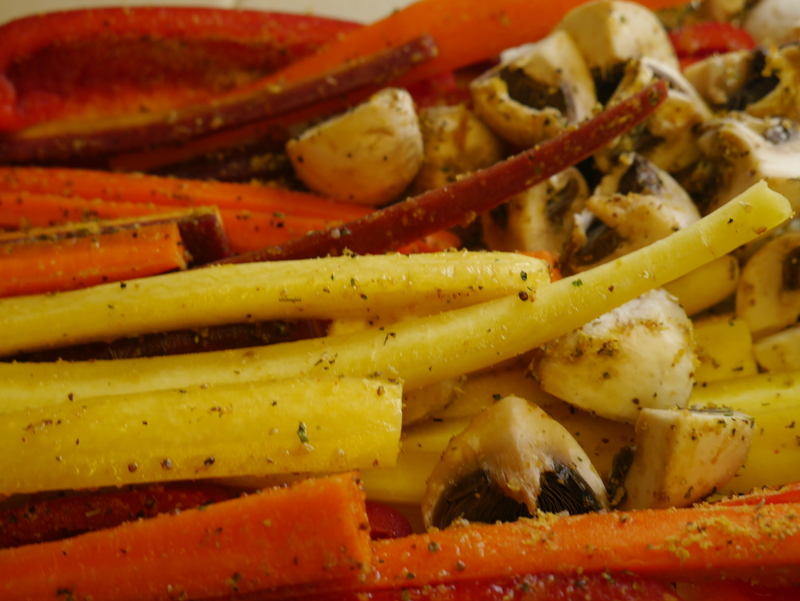 Today, I’m roasting some heirloom carrots with mushrooms and red bell pepper strips. 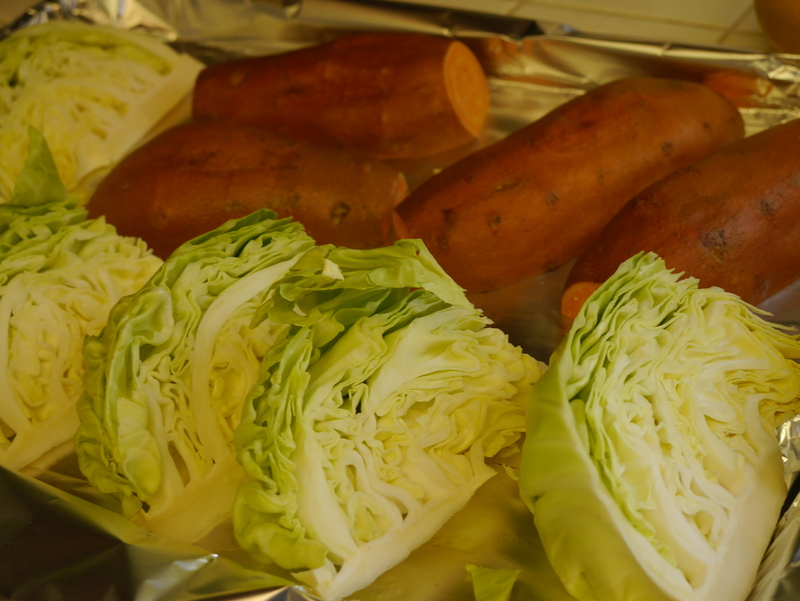 Another favorite of last week was wedges of cabbage brushed with olive oil and season with garlic powder, salt, and pepper along side sweet potatoes, scrubbed, cut in half and given the olive oil treatment, too. Fresh is an in and outdoor cat. She spends the early morning and early evening maintaining the integrity of the neighborhood specifically your property. 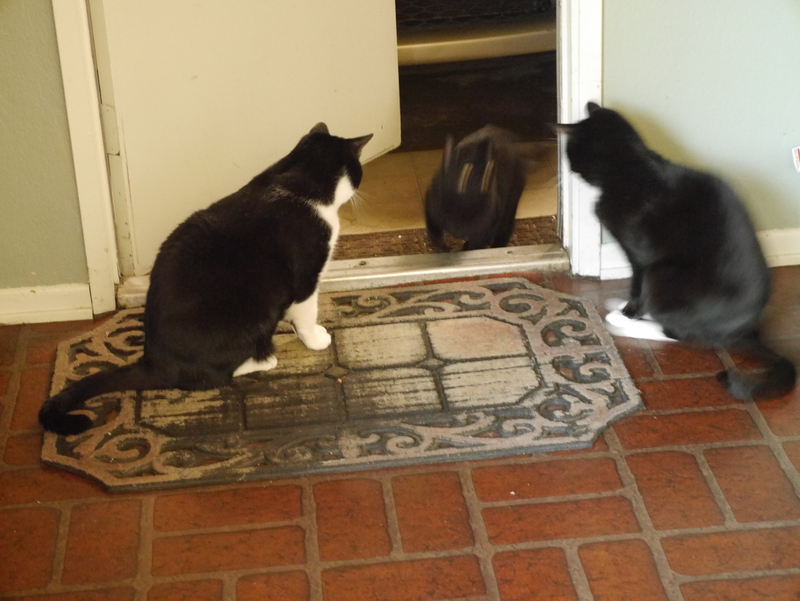 The other two cats finds her fascinating but she doesn’t return the admiration. 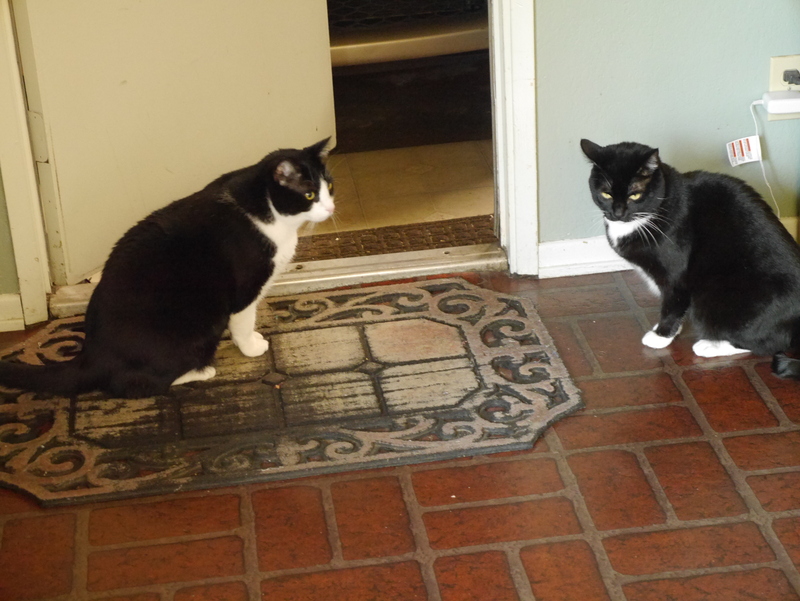 Often, when trying to enter the house, she has to get past the curious cats who just want to get a friendly sniff of this admirable feline. Fresh had a bed and cat tree in our garage but prefers to rest along the windshield of the cat especially after we have taken it out for a drive (aka as shopping! to warm it up for her. She does spend time in the house but always has to get past the ‘welcoming’ crew at the door. As you can see from the pictures, she always moves fast. I’ve discovered that you have to be careful what you pray for . 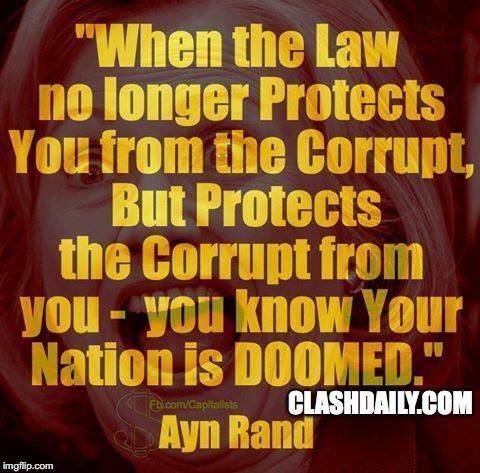 . . as you may get it along with the pitfalls you didn’t think through!